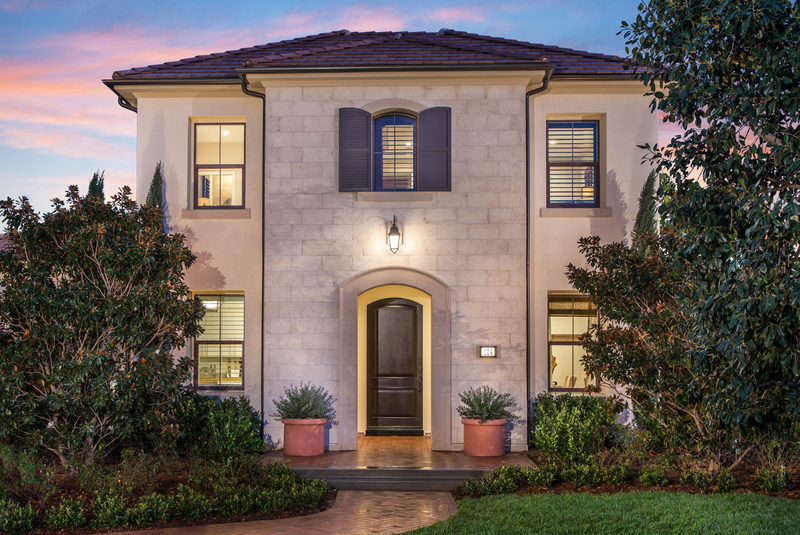 Life within this picturesque gated enclave is an exhilarating invitation to get outdoors, refresh and connect. The vibrant centerpiece of this new community is Barcelona Park, where resort-style amenities provide the perfect destination for playing with the kids and picnicking with friends. From social activity to weekend fun, Barcelona brings home the best of leisurely pleasure and recreational pursuits.